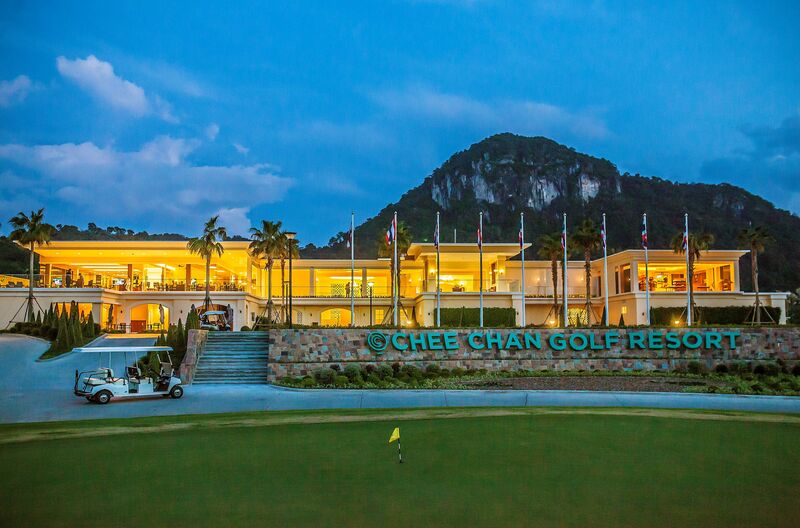 Golfers in search of higher inspiration could do no better than to venture to the new and luxurious Chee Chan Golf Resort in Pattaya, Thailand. 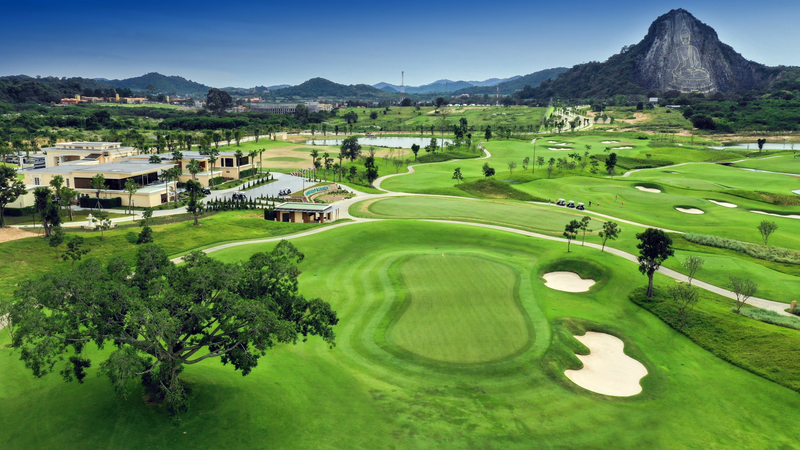 The resort and stunning course, the latter of which was designed by acclaimed US specialist architects Golfplan, opened in December and lie at the foot of the local spiritual landmark, the 110-metre-tall Chee Chan Buddha. This huge gold-infilled carving in a limestone escarpment is visible from almost every point of the 90-hectare property – a key component of planning the course, according to Golfplan partner David Dale. “We couldn’t afford to miss that opportunity – to start golfers on their spiritual journey under the watchful eye of Siddhartha Gautama,” says Dale, hinting that Buddha’s teachings of the “Middle Way” serve as a good guide on the course’s first tee. Golfplan has considerable experience in designing courses in Thailand, their previous courses in the region including Panya Park, Panya Indra and Mountain Shadow – the latter located not far from the new Chee Chan, in Pattaya. The best course designs, says Dale, hew to local traditions.